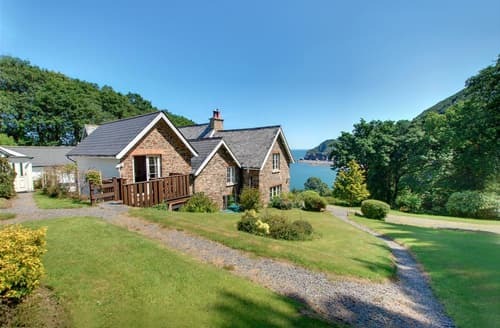 This stunning county is the perfect holiday destination. 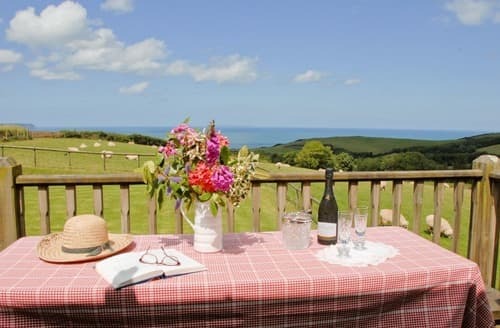 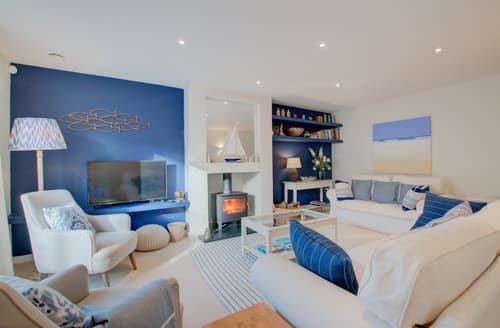 Whether you’re looking for a coastal cottage or a rural retreat, Devon has the place for you. 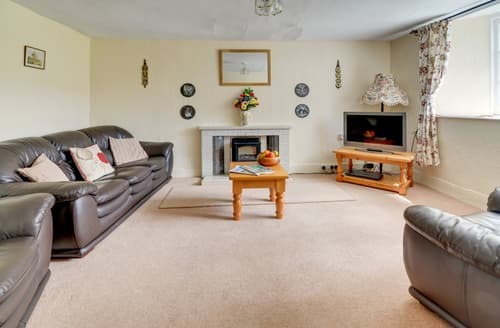 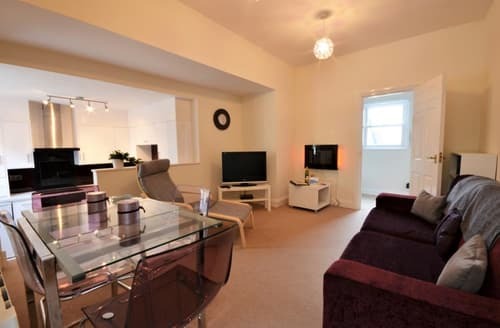 Ideal for anyone from couples to large groups, what better way to relax than in a beautiful luxury cottage. 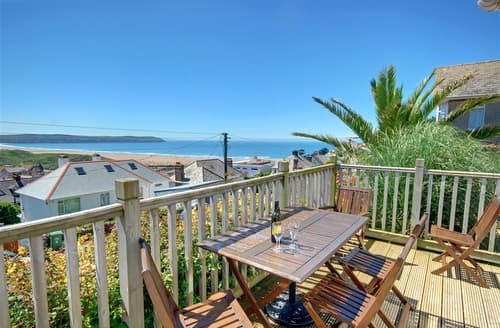 For a taste of the finer things, Devon has a wide range of Michelin starred restaurants, which make the most of the fresh seafood and locally grown fruit and vegetables. 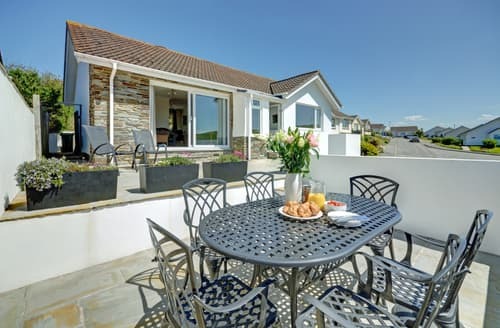 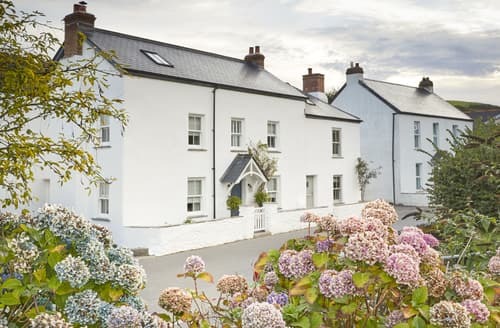 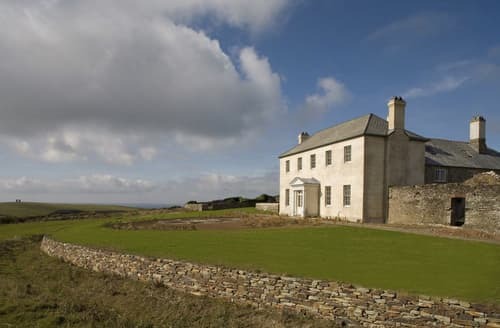 Stroll along the beach and discover a quiet cove, or hike through Dartmoor National Park and see the wildlife, perhaps taking part in some birdwatching. 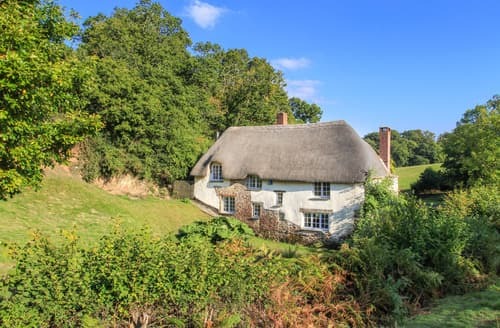 Spend a day visiting one of the many National Trust properties Devon hosts, enjoying a classic cream tea in a local cafe to wind down. 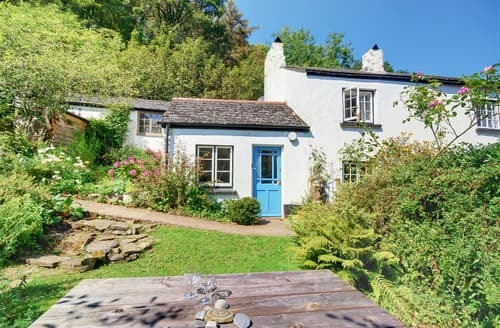 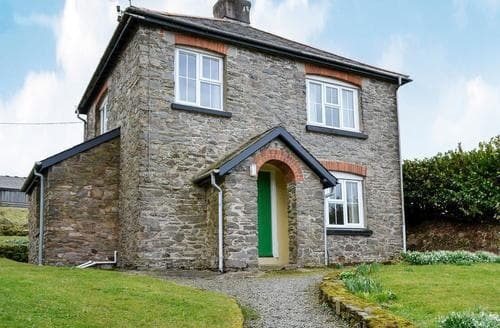 A fabulous detached cottage with splendid views across the Otter Valley, making this a perfect holiday retreat. 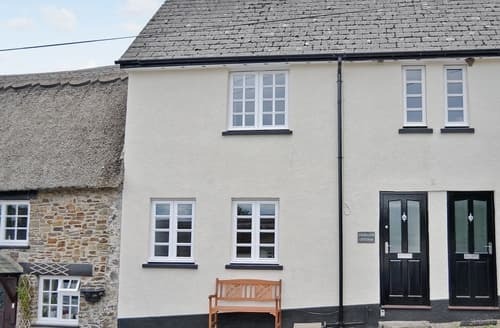 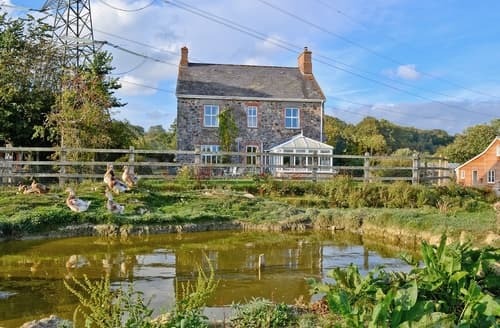 This 18th century farmhouse is perfect for a rural family holiday, with local attractions for all ages. 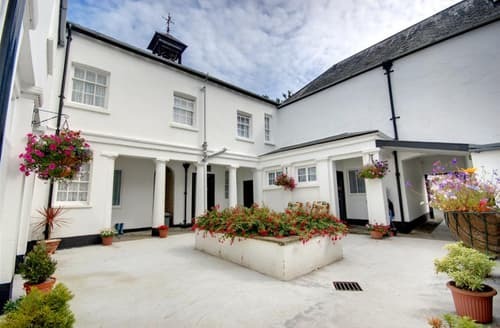 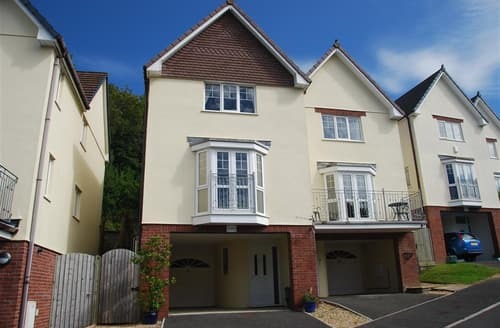 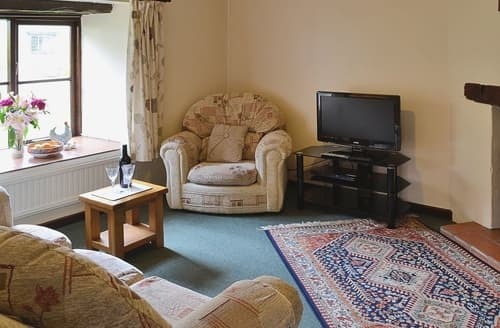 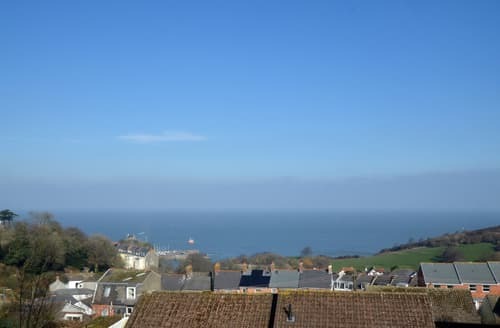 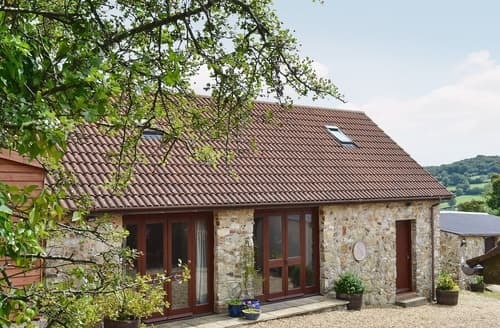 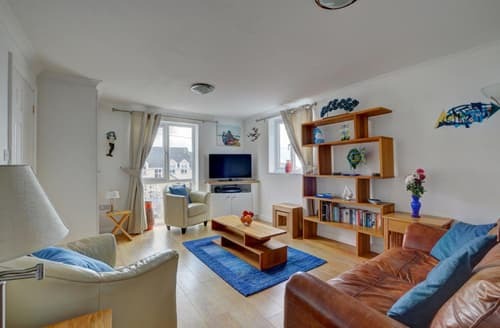 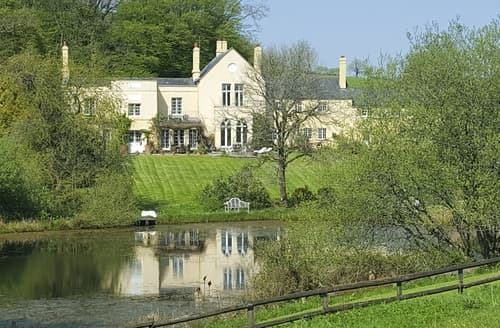 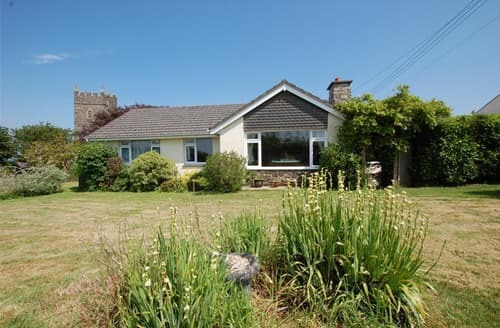 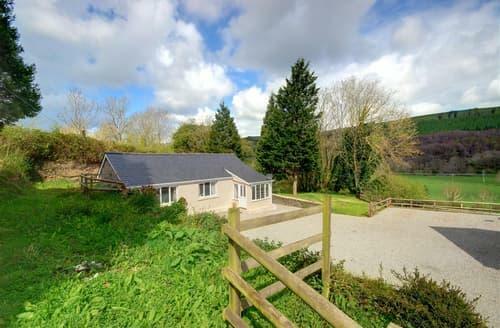 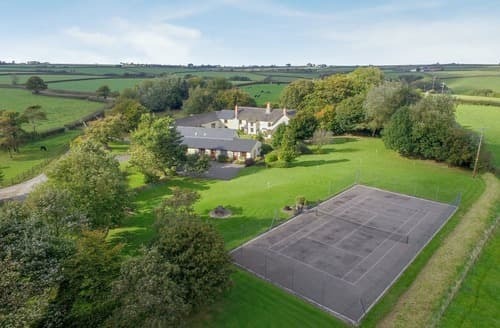 Enjoy a quiet and relaxing holiday at this property, which is within easy reach of Exeter.